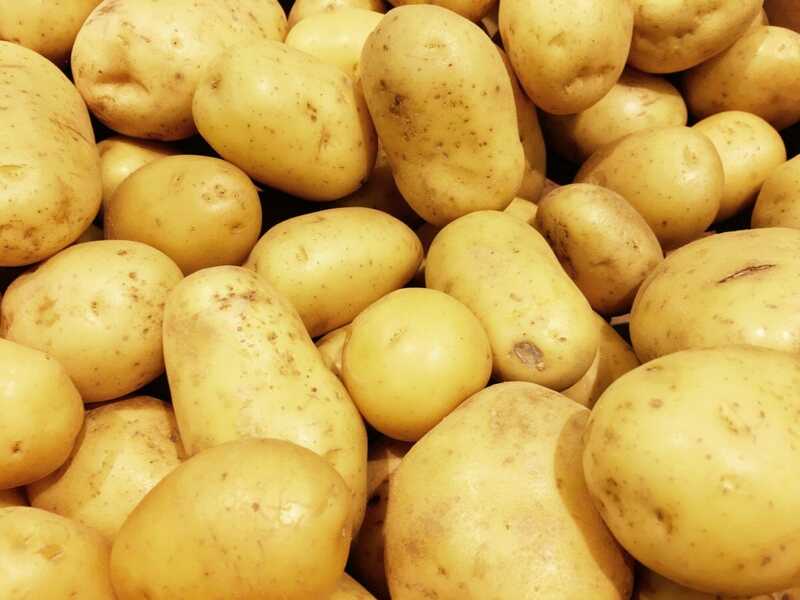 The agricultural company J.R. Simplot Company, one of the largest potato producers in the world, struck a deal with the developers of a specific gene editing technology. That tech will allow Simplot to precisely edit the genomes of crops for various reasons: longer shelf life, drought resistance, aesthetic changes like a potato that doesn’t brown when it’s cut and exposed to oxygen. Anyway, the deal allows Simplot, which actually produces food, to use this intellectual property in a fairly broad sense, experimenting to find out what best to do with it. None of the actual developers of the technology are in the food business, so they’ve licensed the tech to a company that is. Simplot has also been a pioneer in agricultural tech developments; a few years ago, the company was approved to release the Innate potato, which is any of several types of potato that has been modified to resist browning and bruising. After an outcry, McDonald’s declared it would not use this potato, though as with most genetically modified foods, there has been no indication that the Innate potato is dangerous.